1) Patrick and Robb discuss their recent game plays including plays of some classic games. 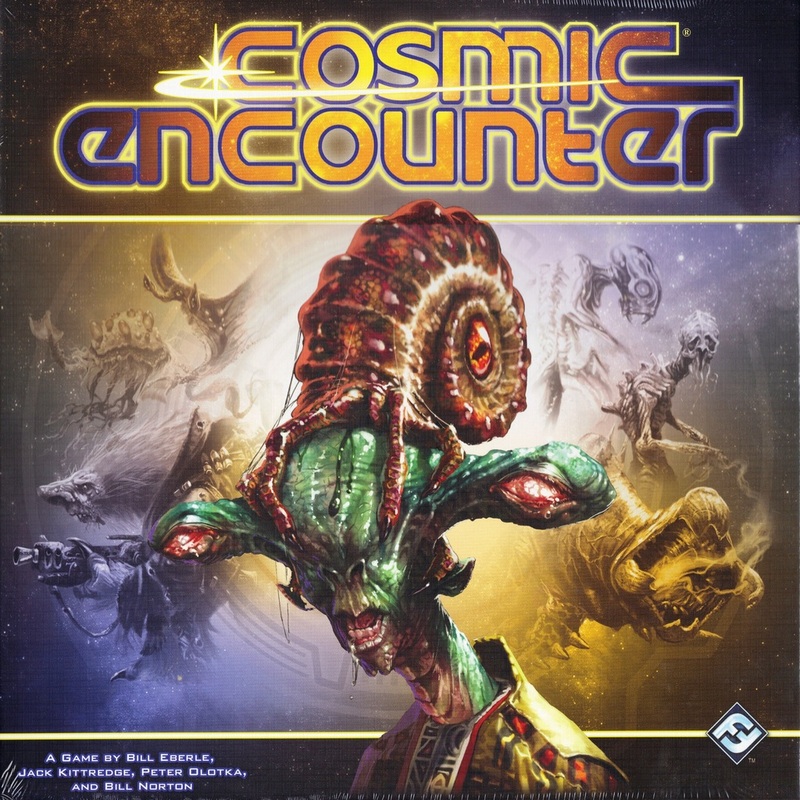 2) The guys and the girls review Fantasy Flight Games’s Cosmic Encounter. 3) The guys and the girls talk about why they like to play board games.